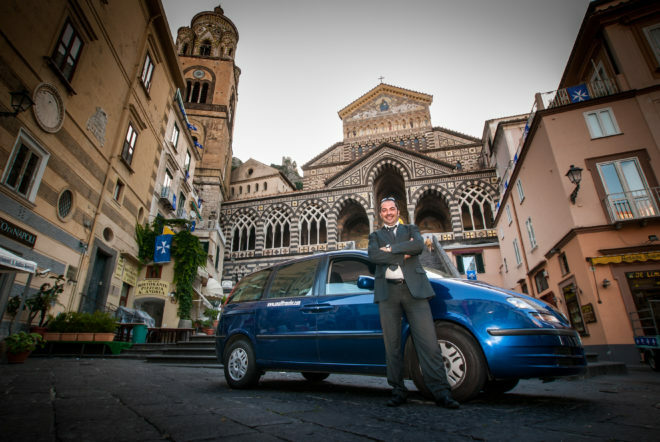 Amalfi transfer is a car rental service with driver (N.C.C. 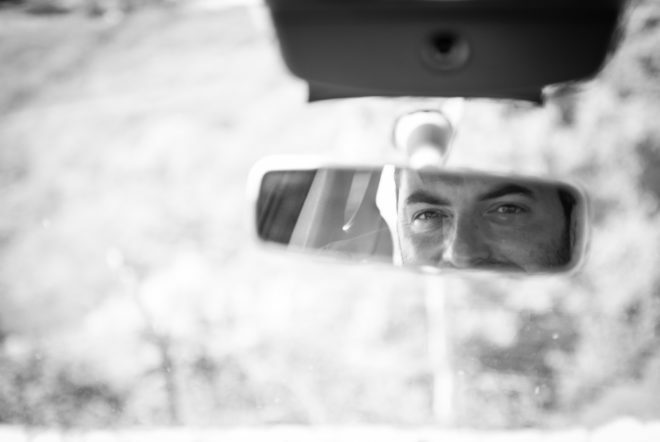 ), founded and managed by Anthony Buonocore. 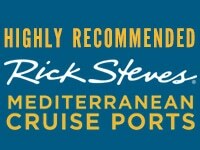 Whatever the reason for your trip, we strive to ensure a comfortable transport experience with professionalism, reliability and flexibility standards. 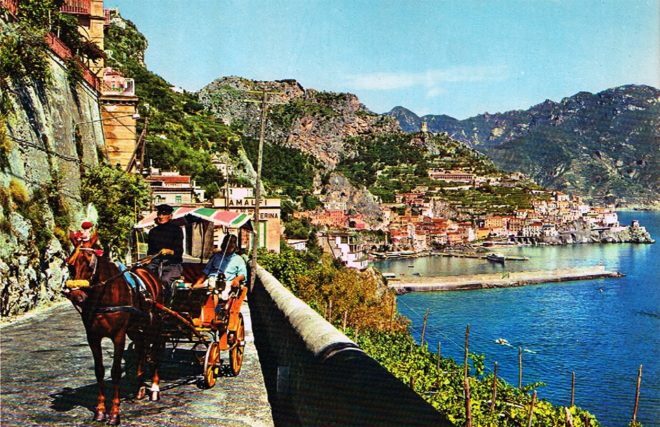 All you have to do is enjoy and enjoy the breathtaking view of the Amalfi Coast. 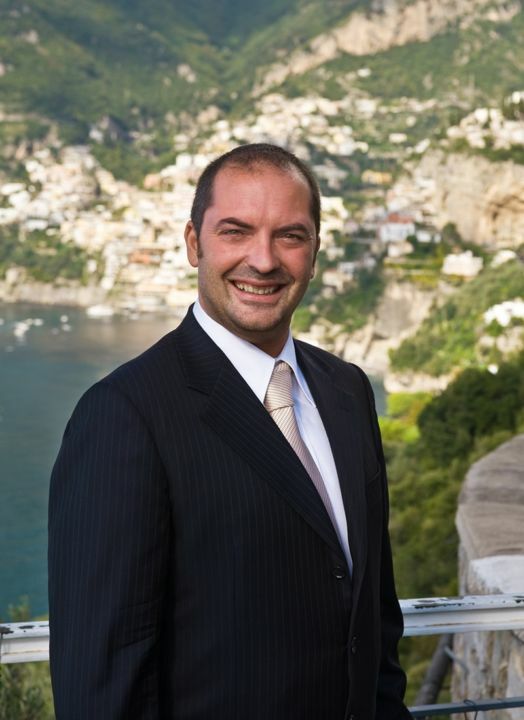 Amalfi transfer was founded by Anthony Buonocore.His family has always worked in the tourist business. 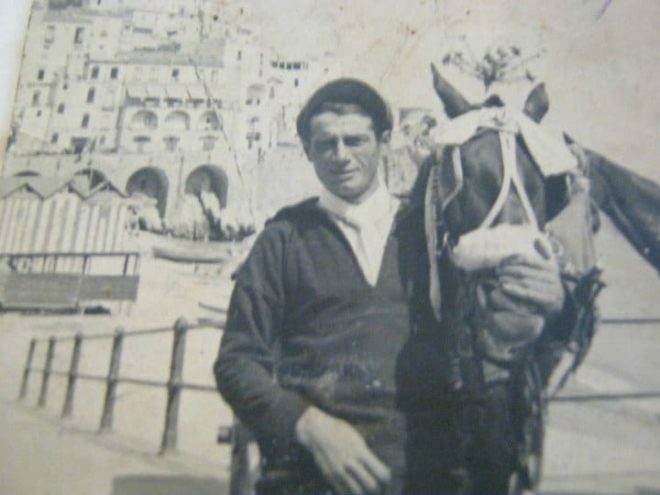 Anthony’s grandfather started in 1929 with a transport service, offering romantic excursions along the coast, but in that time horse drawn carts were used instead of cars. Anthony’s uncle started with the company taxi from 1958 to 2005. Now Anthony Buonocore has followed in their footsteps.